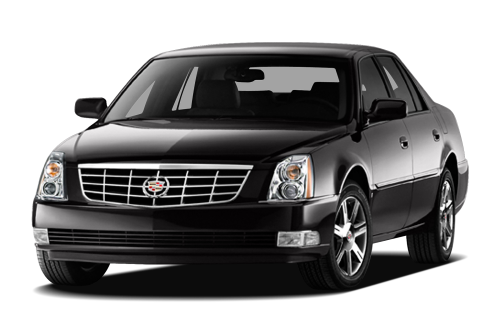 Odyssey Transportation offers premium luxury limousine rental and sedan car service for all occasions in NH & MA without compromising on quality and comfort. We'll make your journey an extraordinary experience. Our New Hampshire limousine transportation services include Manchester Airport Transportation and Service, Boston Logan Airport Transportation, Wedding Limousine Service, Prom Limos, Boston Limousine Services, Car Service in NH and Boston. Call 603-836-4495 to reserve your limousine today!